Call 407-221-7764 to get information concerning classes and coaching/instructor level certifications. Would you like instruction with a more personal touch? Call, email or fill out the registration form to schedule private lessons. Are you looking for a great team building experience? Group lessons are available for a wide variety of groups. Classes can be taught at your facility or camp. 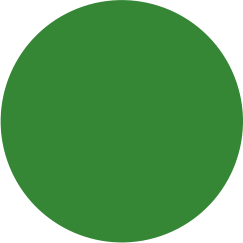 Classes are limited to 20 archers. Call or email to schedule group lessons. 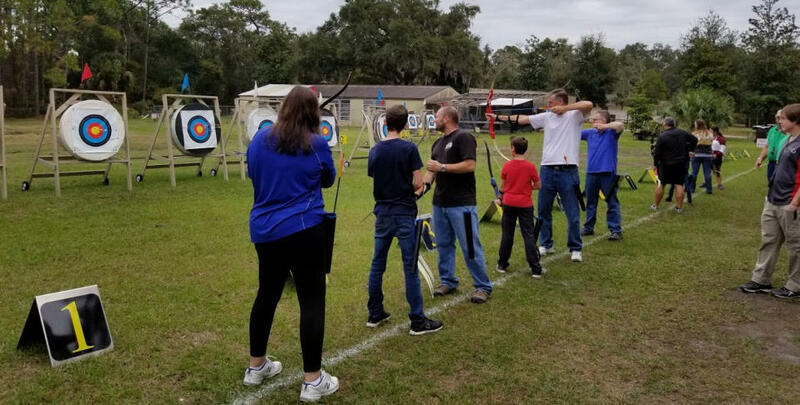 We sometimes host archery tournaments or other special events. Activities can be specially created for your particular occasion. Events can be organized either at our range or at your location. 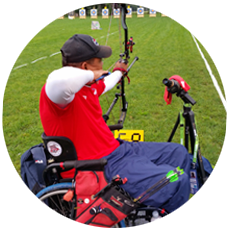 We are equipped to handle your archery event! 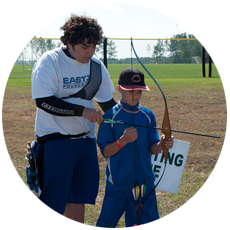 A Level 1 Instructor is most closely associated with a “grassroots” program that is short-term in scope and focused on introducing basic archery skills to beginners. 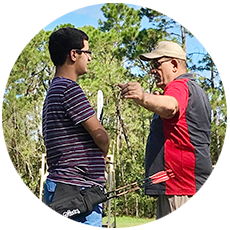 A Level 2 Instructor works with a more established archery program such as J.O.A.D,- OAS, college clubs and local clubs with a strong beginner component. Level 2 Instructors are also certified to teach Level 1 courses. The Level 3 course moves away from group instruction and into individual athlete development. 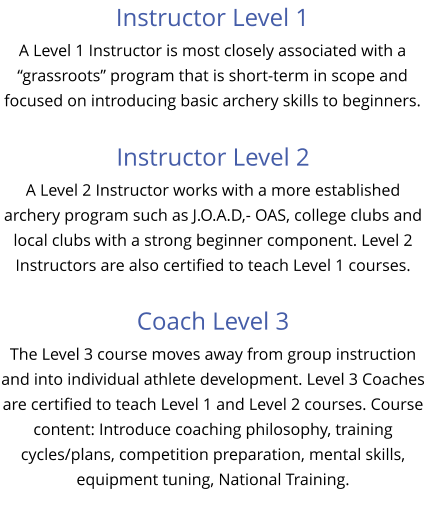 Level 3 Coaches are certified to teach Level 1 and Level 2 courses. Course content: Introduce coaching philosophy, training cycles/plans, competition preparation, mental skills, equipment tuning, National Training. 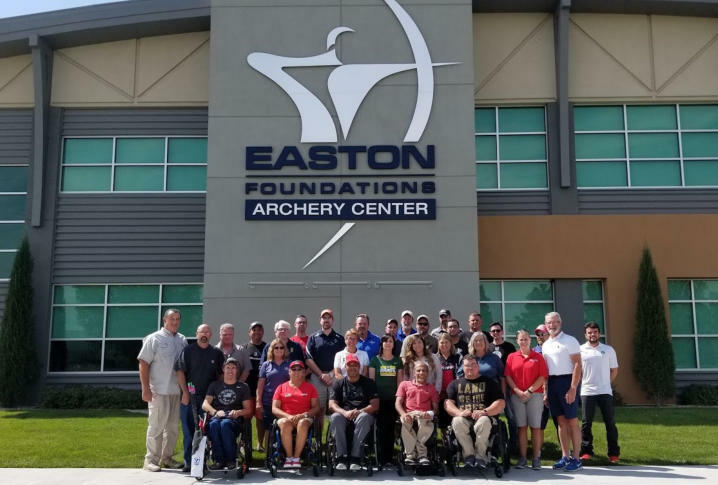 Check USA Archery website www.usaarchery.org for course information!